Opera launched its VPN app for Android and iOS two years ago. The free app provided users with secure VPN encryption to the web (with support for spoofing one of five countries), plus the blocking of both ads and tracking cookies. At a time when privacy is at the forefront of a lot of people’s minds, and VPNs are growing in popularity, it will perhaps come as a surprise to hear that Opera has made the decision to discontinue its app as of April 30. Yes, that’s the end of this month. We’re discontinuing the Opera VPN app for iOS and Android on April 30, 2018. But don’t worry. We’re helping to make sure your privacy is still looked after. Opera users not currently on the Opera Gold plan will be able to redeem an 80 percent discount on SurfEasy Total VPN through the latest version of the Opera VPN iOS and Android apps. 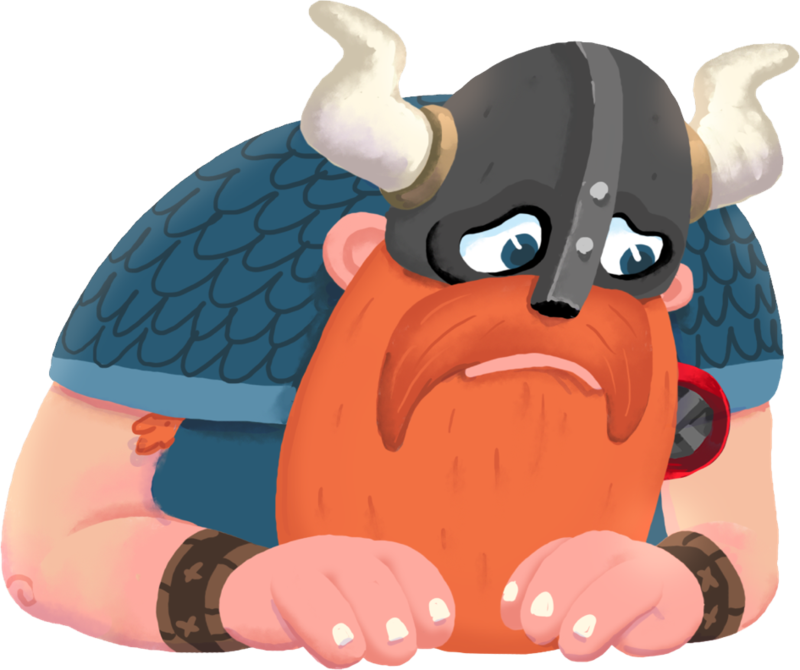 Summing up, Opera says: "All of us here at Opera VPN (including Olaf) are sincerely grateful for all your support over the last couple of years, and we’re sorry for any inconvenience this may cause." Although Opera hasn't given a reason for the app's demise, the fact that it was very popular with Chinese citizens looking to get around their country's severe Internet restrictions, may have had something to do with it. Opera is now in Chinese hands, so it's not difficult to make that connection.